Taiseki-ji is the head temple of Nichiren Shoshu. 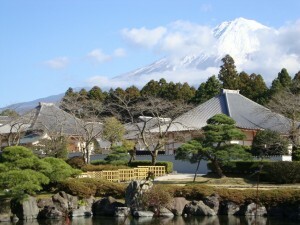 Its expansive, beautifully landscaped grounds rest beside majestic Mount Fuji. Taiseki-ji preserves more than 700 years of history and is the source for over 700 branch temples spread across the globe. 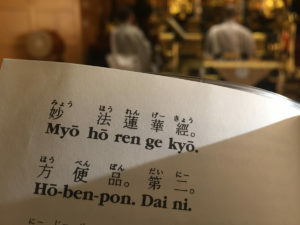 Taiseki-ji is where the Dai-Gohonzon is enshrined and where the successive High Priests teach disciples and believers the orthodox practice of Nichiren Shoshu Buddhism. Taiseki-ji is also the pilgrimage center and locus of faith for all believers. 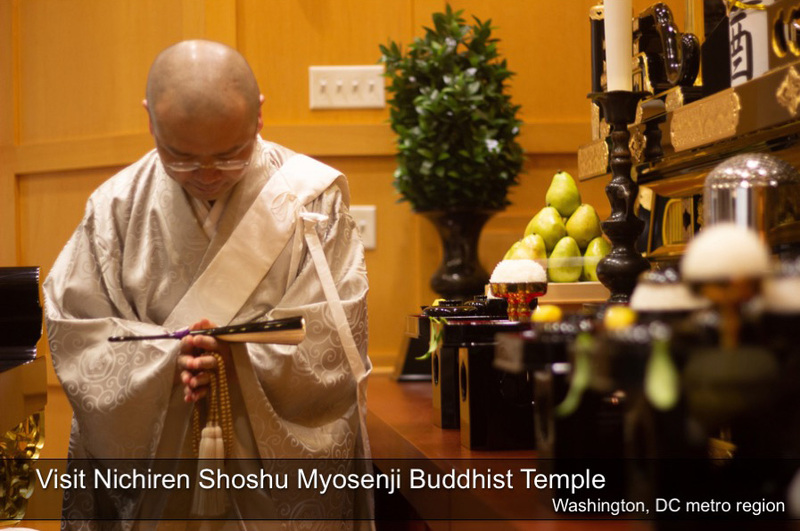 The pilgrimage to Taiseki-ji to worship the Dai-Gohonzon and receive an audience with the High Priest is the heartfelt priority of Nichiren Shoshu believers everywhere and the fastest way of changing unhappiness to joyful good fortune. 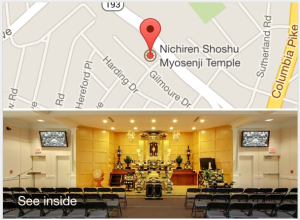 Myosenji Temple is one of six branch temples in the United States. We are located right outside Washington, D.C. in Silver Spring, Maryland. 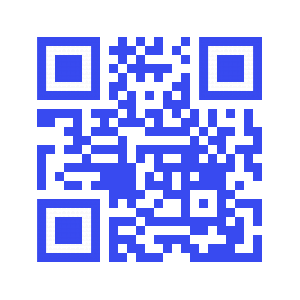 To learn more or to visit our temple, please contact us.